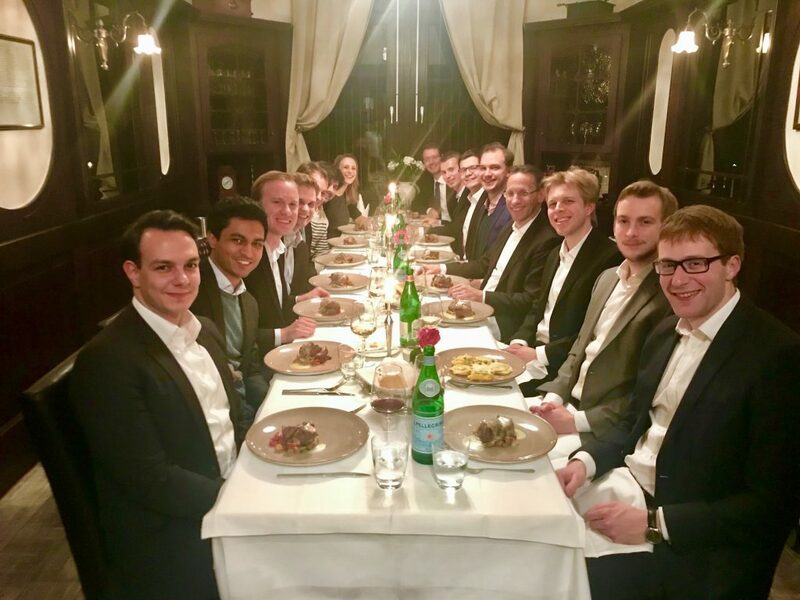 Intimate Dinner with Jörg Kukies | Harvard GAC e.V. 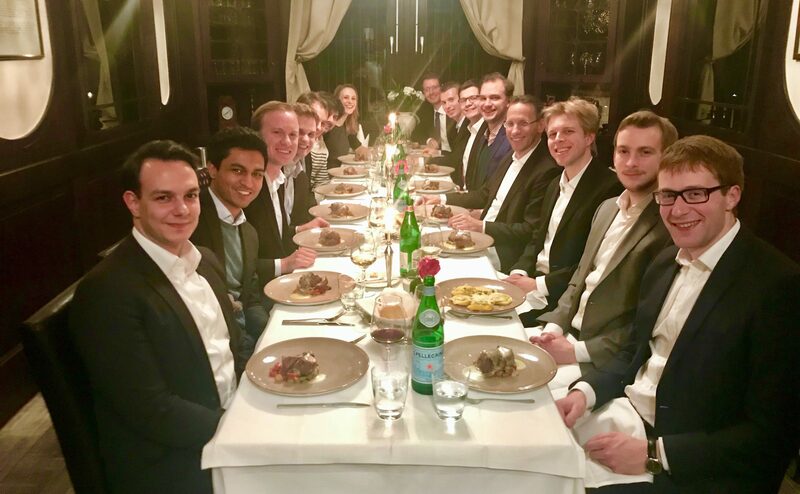 At our first "Intimate Dinner" in 2018, we met with Dr. Jörg Kukies, co-CEO of Goldman Sachs Germany and Harvard Kennedy School Alumni. He shared his perspectives on “Financial Markets in Times of Political Uncertainty” and discussed a range of topics from the Greece debt crisis and Italian bonds to the future of cryptocurrencies and blockchain. Finally, he shared some personal career tips with his fellow Harvard alumni. It was a very inspiring evening with lots of great conversations. We look forward to staying in touch with Dr. Jörg Kukies in the future.